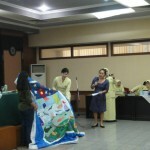 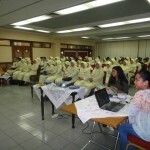 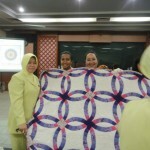 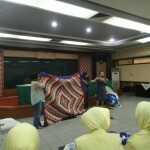 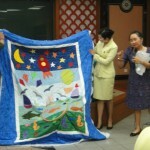 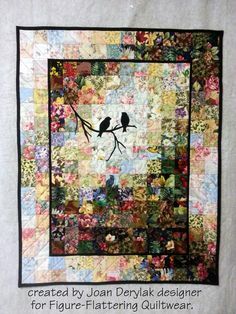 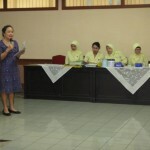 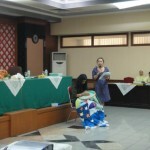 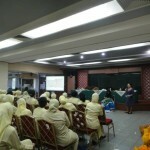 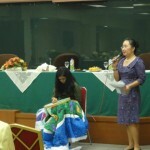 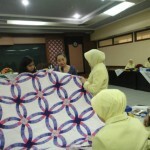 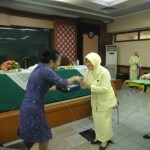 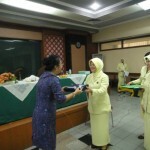 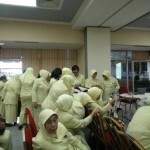 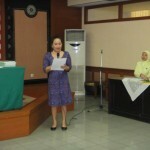 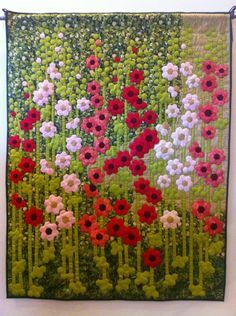 Simply the Best Quilt had the chance to present Quilt Demo for the Ladies at Deputy Attorney General for Advancement, Attorney General Office, Jakarta last year in April 15, 2015. 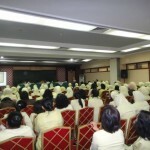 About 125 Ladies attended this event and it went really great. 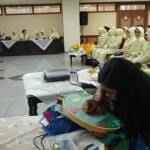 the enthusiasm was really overwhelming. 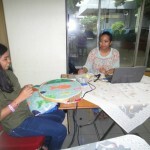 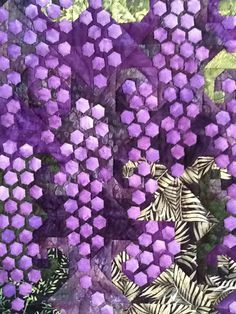 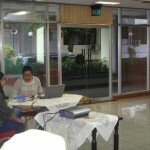 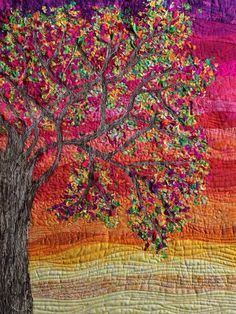 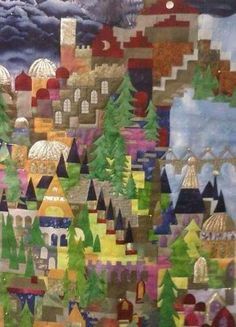 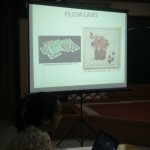 The presentation was about quilt definition, tradition in quilt making, quilt types and quilt making process.